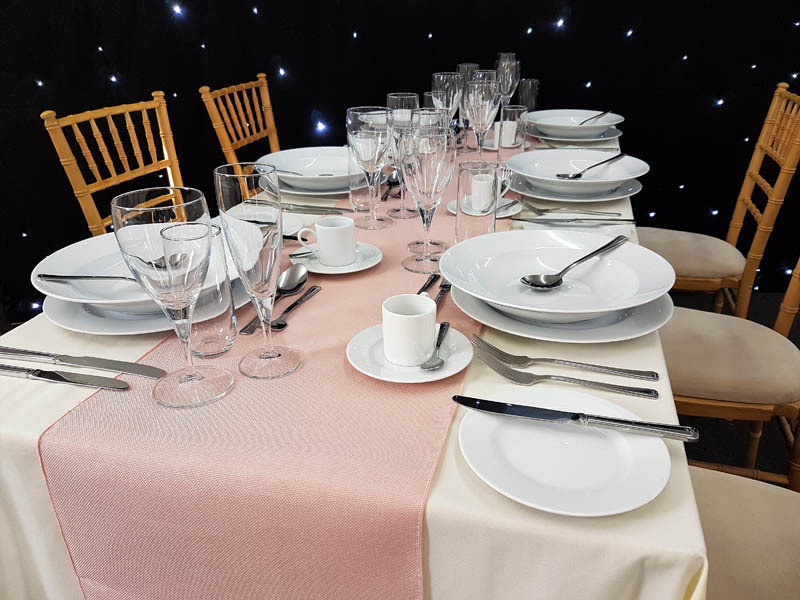 We are very paticular about our table linen and take great pride the linen we hire, all of which is laundered in our own laundery facility. 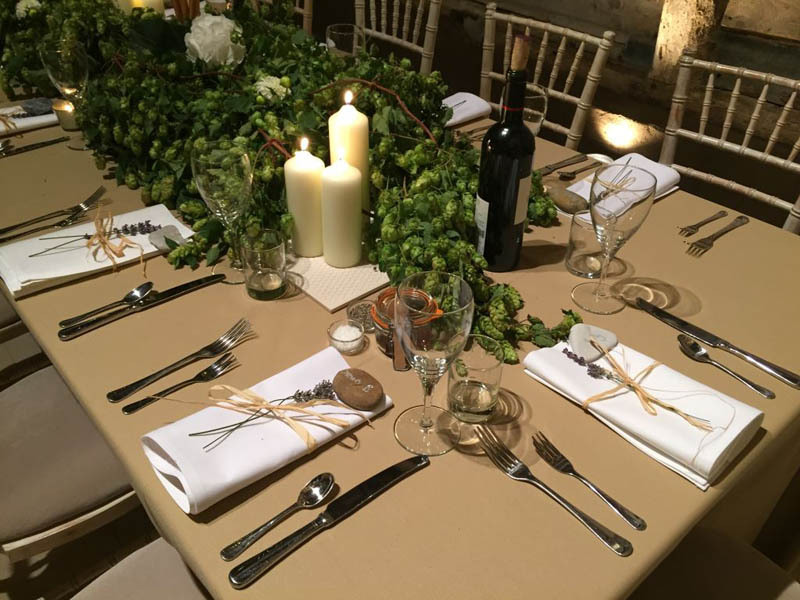 There is also a helpful linen sizing guide for you to see what the drops of linen cloths are on each table size. 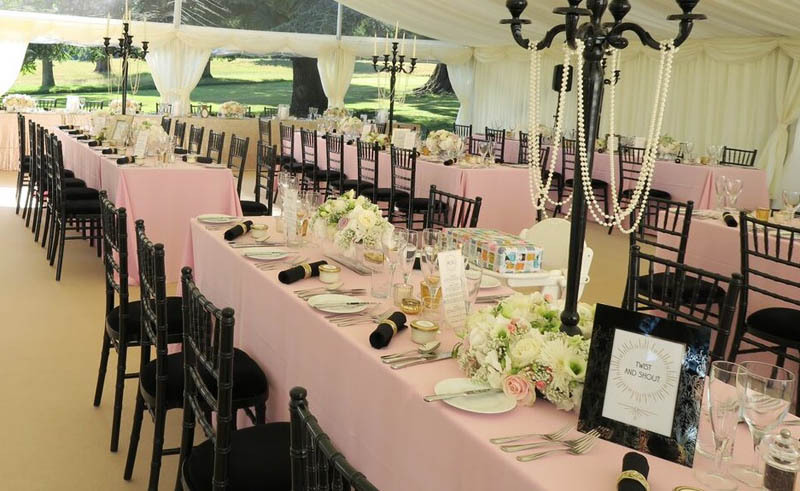 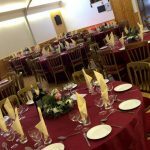 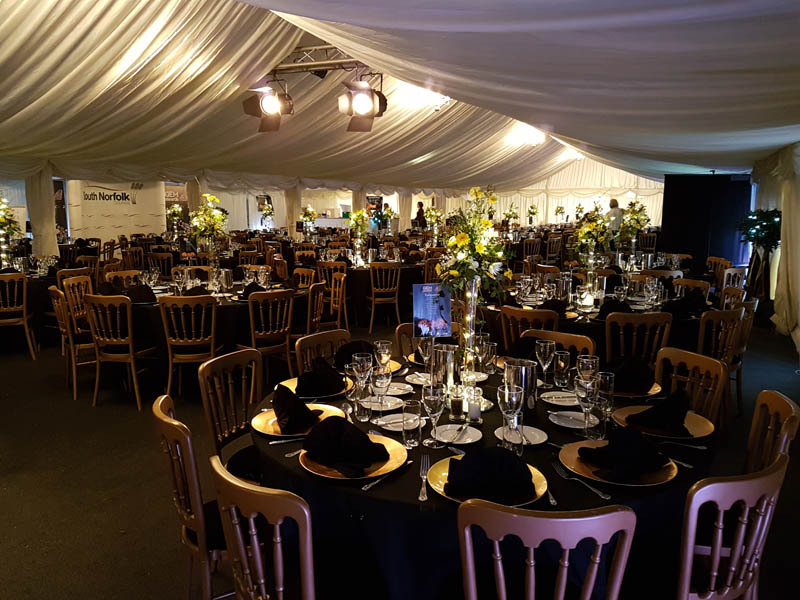 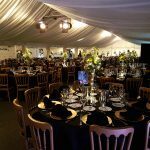 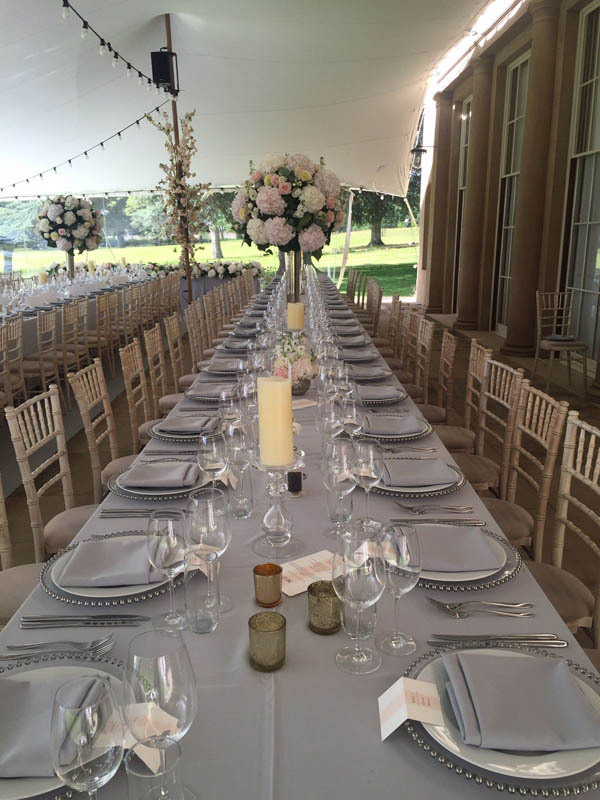 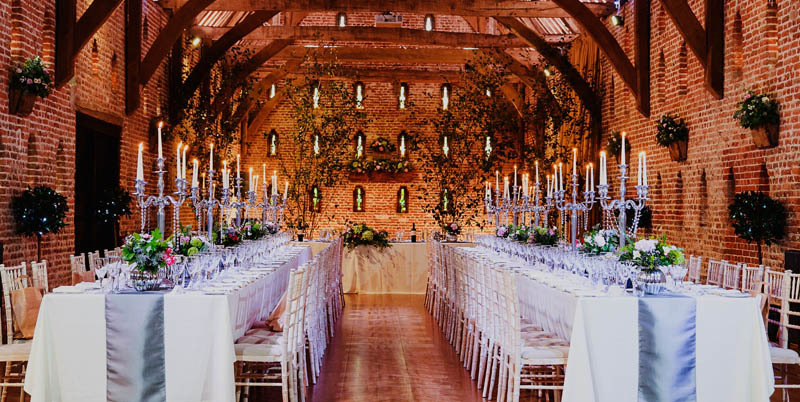 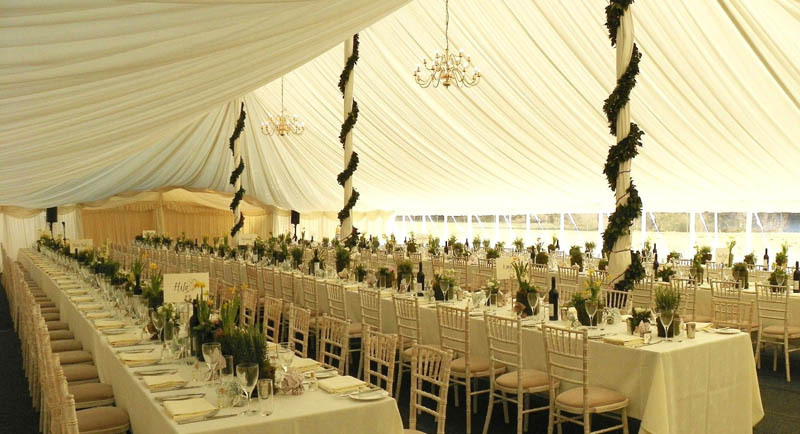 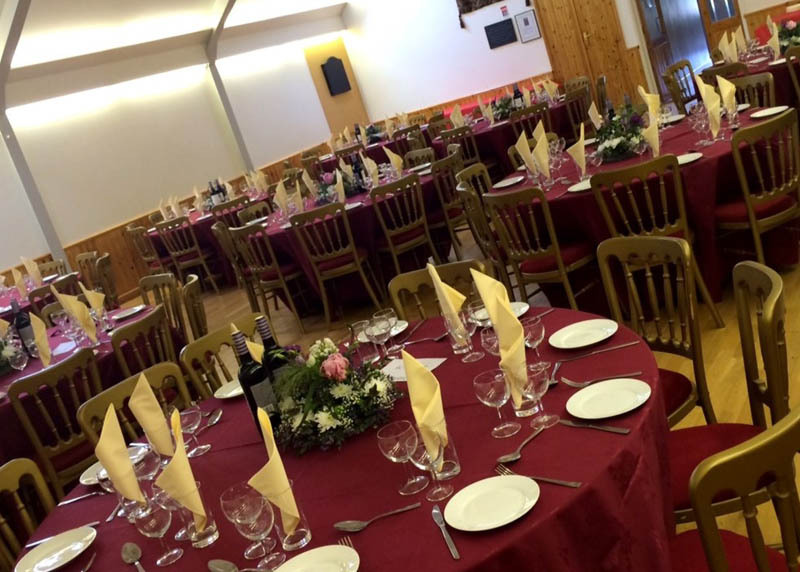 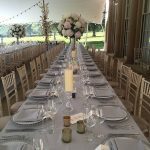 Please note our tables stand 30 inches in height, in fact most tables stand 29-30 inches in height if you already have the tables at your venue and are trying to work out your linen drops! 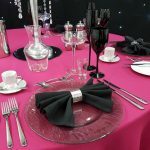 We have some examples of our linen here for you, once you have had a look please head to the price list & ordering page. 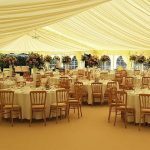 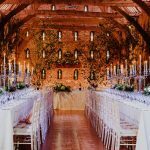 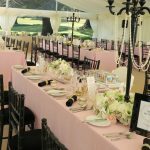 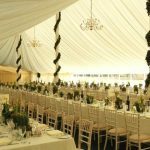 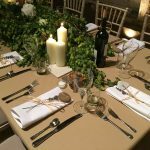 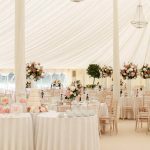 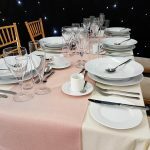 There you will be able to see the vast table linen options which includes table runners and lots of napkin choices and of course get an instant quotation. 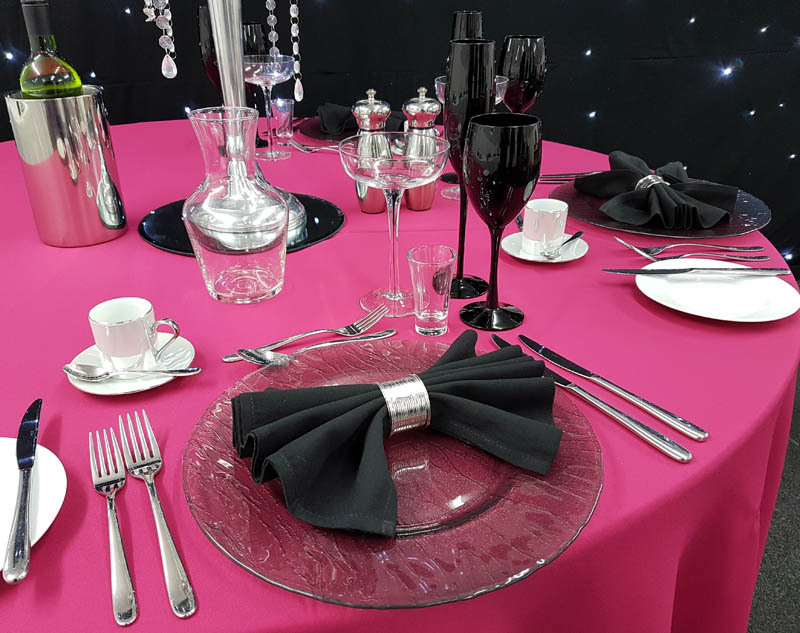 Please get in touch if there is a particular colour you are looking for, we might just have what you’re looking for!